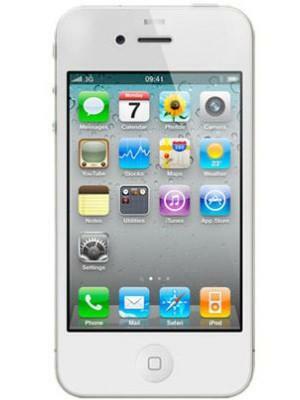 The density of pixels per square inch of screen decides the display sharpness of a device. 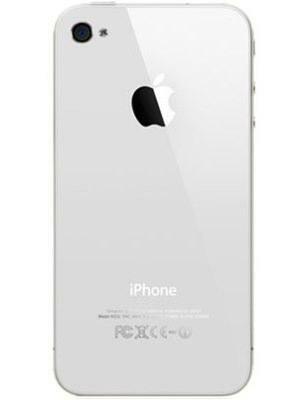 With a resolution of 330 PPI, the device is 99% sharper than typical phones released . 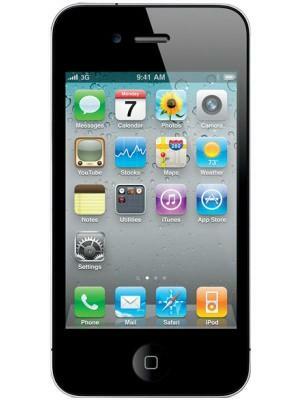 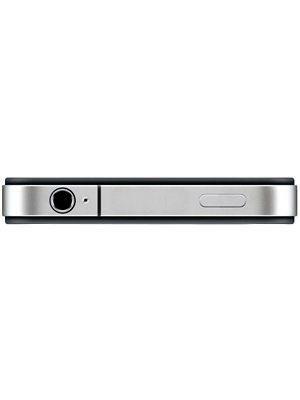 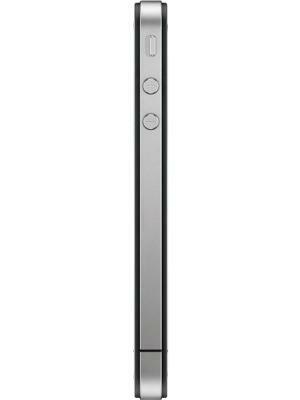 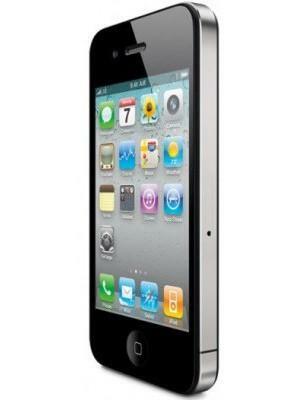 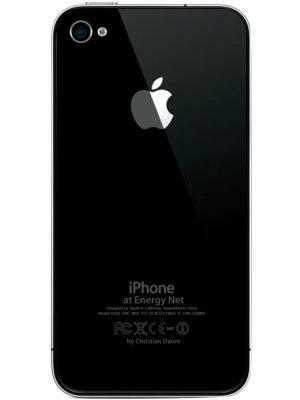 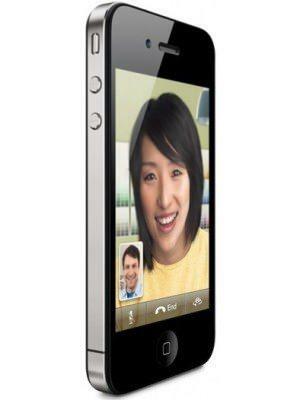 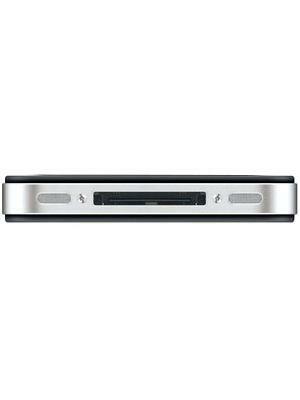 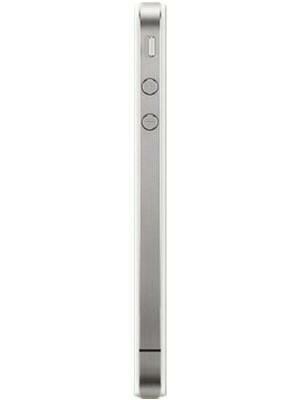 The Apple iPhone 4 8GB packs a 5 megapixel camera on the back, which won't promise high-quality photos.